EuroTier – the world’s leading trade fair for animal production – is not just an international brand that serves as one of the global platforms in its sector for innovations in the world of animal husbandry. 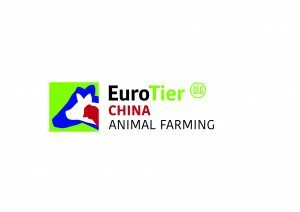 EuroTier caters for practically all species in animal farming along every step of the value chain. 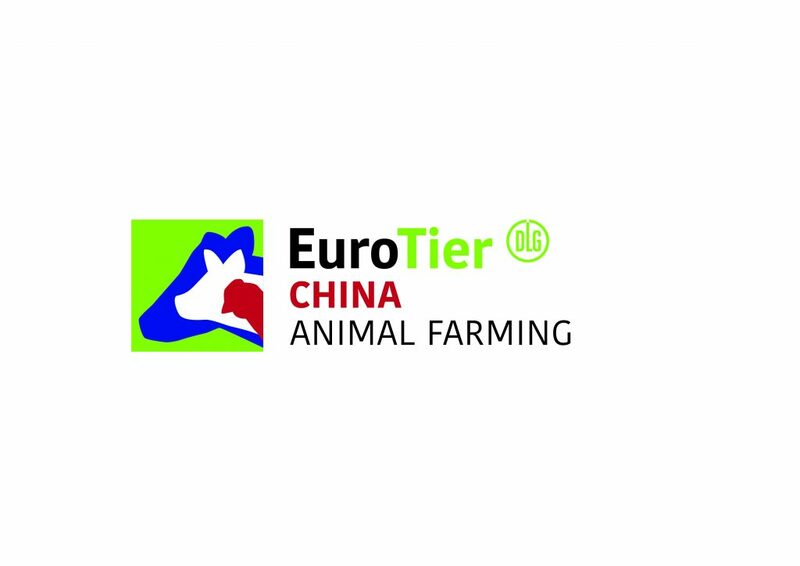 In keeping with DLG’s mission to create a global platform that enables the industry to access key regions directly, gain insights into the markets and to make the EuroTier brand truly international, in 2019, EuroTier China will be launched for the first time in Qingdao, Shandong province, in the eastern part of the country. China, the largest economy in Eastern Asia, was the most rapidly growing economy in the world in the first ten years after the millennium, and is now the second largest economy in the world after the USA. In terms of agriculture China is especially well known for its rice production. Further crops of importance are wheat, maize, soy and cotton. China is a massive meat producer and the world’s leading fishing nation. 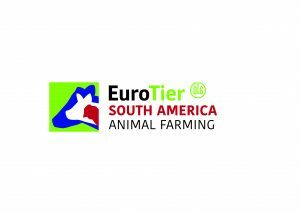 In the context of internationalizing EuroTier, DLG analyzed the nation’s swine and cattle sector. Alongside already existing strong hygiene deficiencies, the recent outbreak of African Swine Fever prompted the Chinese government to establish new and modern modern production sites in the less densely populated areas in the north of the country. 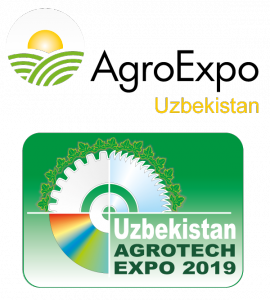 That is why the main investments – by government and farmers – in the near future will be focused on building and modernizing animal housing and improving the feed and the hygiene conditions. Similarly Chinese dairy cattle farmers are planning to expand milk production and improve the milk quality so that investments here too are expected to focus on optimizing animal housing and feed.